President Obama has set the nation on a dangerous path and it is up to Congress to correct that path, according to Rep. Justin Amash (R – Michigan). 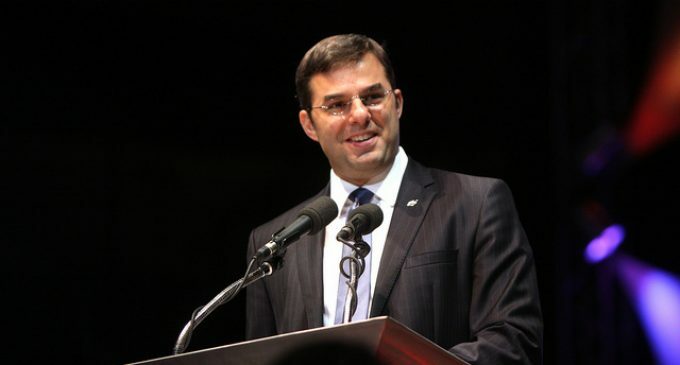 Amash also criticized the current Congress for failing to thwart Obama’s agenda. “I think as a Congress we have to step up and point out when the President is going beyond his constitutional powers, which is frequent, and we have got to do something about it and we haven’t done that as a Congress,” he said. With the President’s approval rating only slightly better than that of Congress, it is clear that the country wants and needs proper guidance from somebody it trusts.